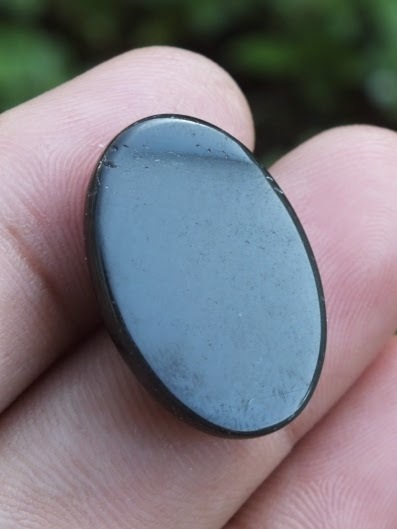 This beautiful gemstone is a natural Rainbow Obsidian or in Indonesian gemstone market known as "Batu Mata Dewa". 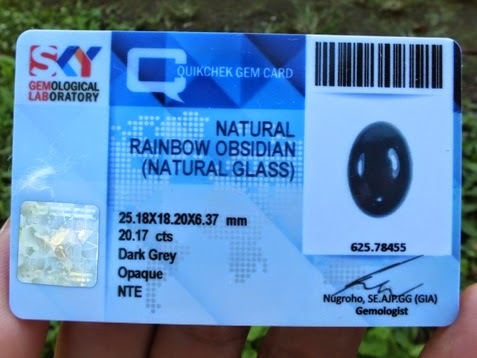 It is already examined by SKY Gems Lab. Jogjakarta. 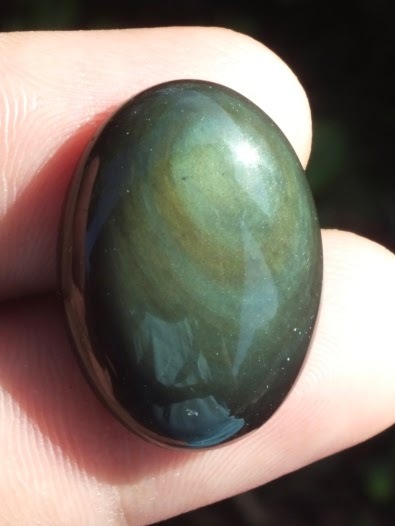 The dimension of the gems is 25,1mm x 18,2mm x 6,3mm. Price: Rp. 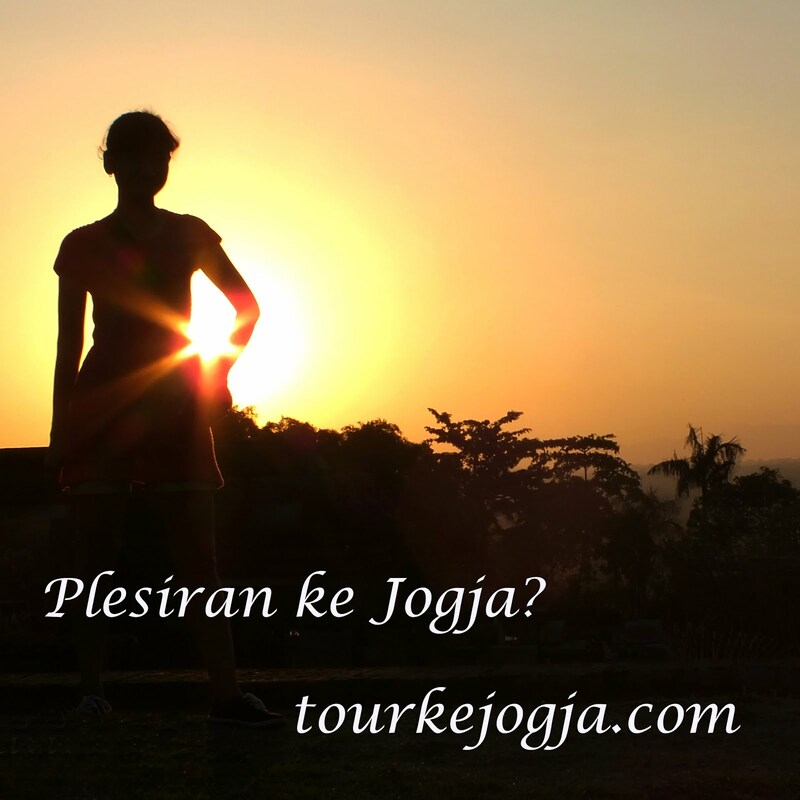 260.000,- shipping cost is included for Indonesia provinces delivery only! 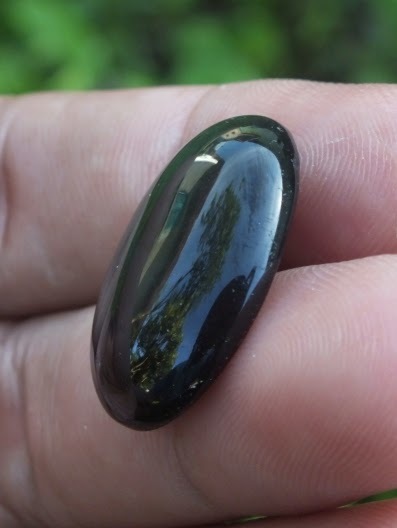 A very beautiful "mata dewa"! 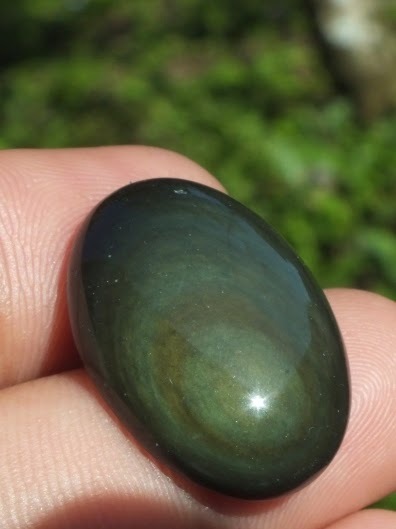 Natural "Rainbow Obsidian"!